TC Candler announced its 27th annual independent critics list of the 100 most beautiful faces. The results were released on its YouTube channel earlier this week and the video has since been viewed over 1.5 million times. While British model Jourdan Dunn tops the list, there are many familiar Chinese celebrities who made the cut. Actress Lin Yun of The Mermaid fame ranked at number 14 despite being a new entry on the list. On the list for five years in a row is actress Zhu Zhu, who starred in Cloud Atlas and ranked at 43. 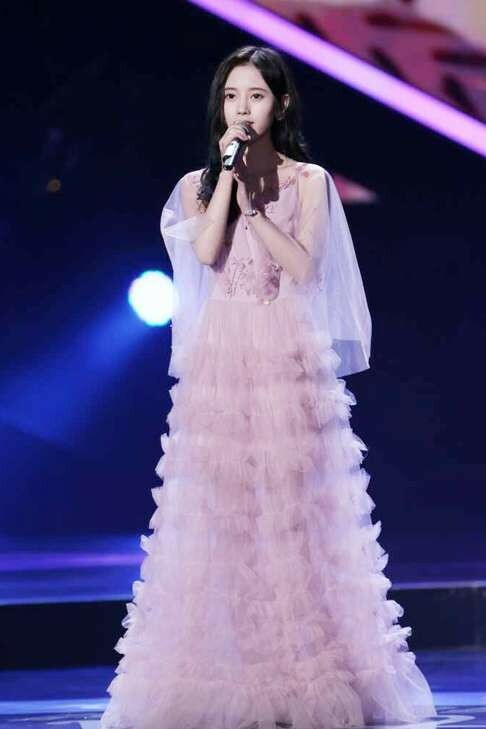 Also on the list are Ju Jingyi of pop girl band SNH48 who ranked at 56, actress Liu Yifei (79) and actress Angelababy Yang Ying who came in at 83. K-pop singer Nana Im Jin-ah, who made third place, was the highest ranking Asian entertainer on the list. The site also released a list of The 100 Most Handsome Faces of 2016. Taiwanese actor Godfrey Gao ranked high up at number seven, while teen pop idol Kris Wu came at 28. 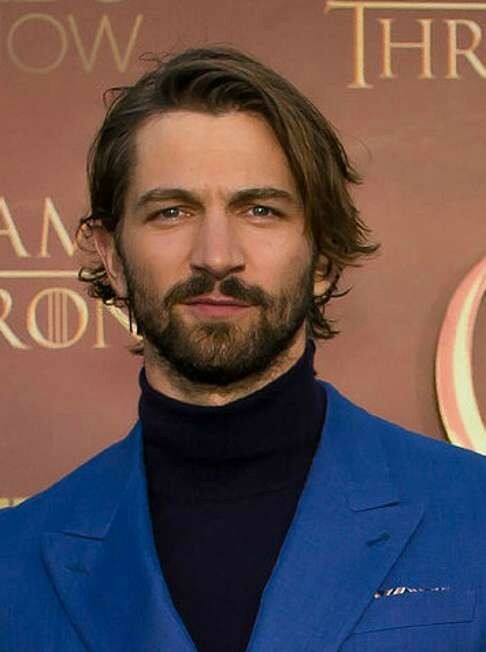 Michiel Huisman who starred in Game of Thrones was voted the most handsome face of the year.